KMP is able to make the best choices for your drivetrain needs. With over 15 years’ experience in drivetrain engineering, KMP is able to make the best choices for your drivetrain needs. 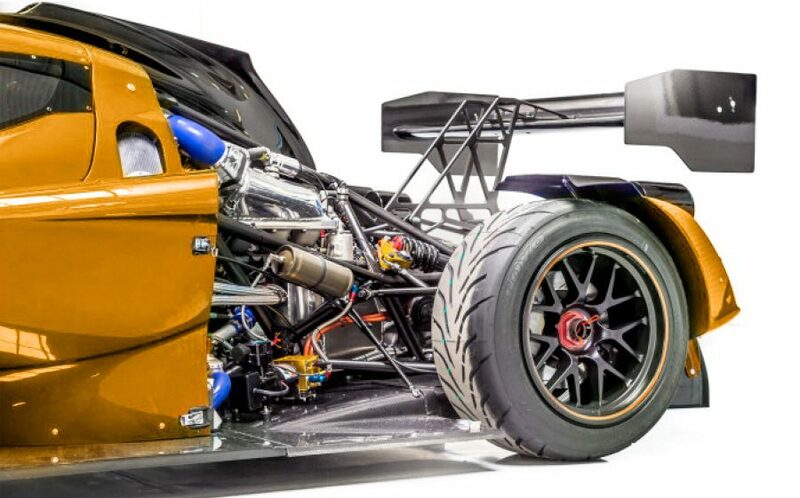 KMP specializes in drivetrain components to meet the needs of the dynamic world of professional motorsport. The main products created are custom pneumatic Paddleshift systems, Differentials, Gears and Gearkits (Sequential/Synchromesh) and electronic components. KMP also has its own gearbox and differential rebuild department. 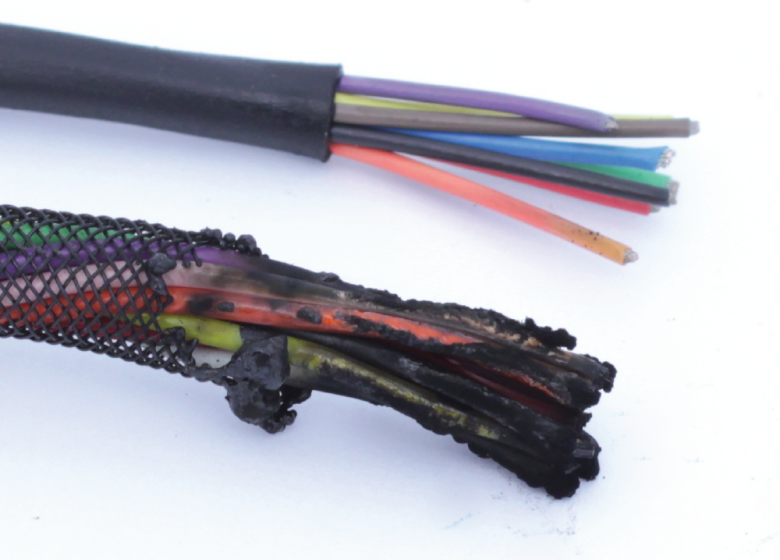 You might wonder why a drivetrain specialist wants to give motorsport wiring harness tips. 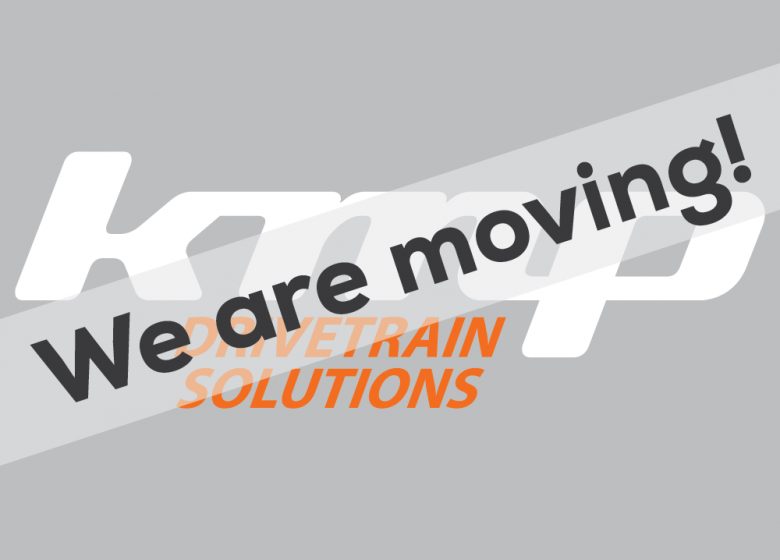 “you guys just make hardware components to get the engine power..
We at KMP Drivetrain solutions are proud to announce that we are moving to a new location. 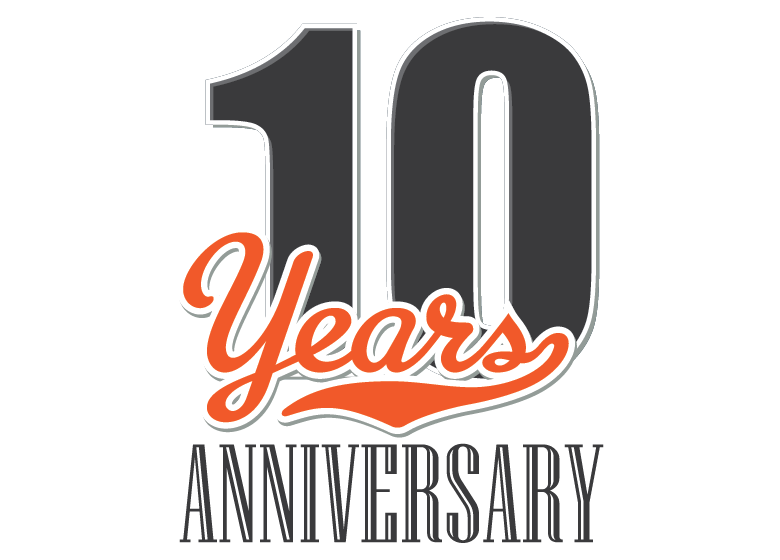 The new location gives us the opportunity to..
It’s our 10th Anniversary! It makes me a proud director of KMP Drivetrain Solutions to announce that we have attained another milestone in the history..